Today, an increasing amount of women work in industries previously dominated by men. Now more than ever, ambitious women are moving up the ranks. This change has lead to innovation in safety shoes for ladies and women’s safety wear. Although the journey has been slightly different for both genders, the risks encountered by men and women in industry are often the same. Unpredictable environmental factors contribute to the likelihood of these but if you find that you are prone to these sorts of injuries you may be calcium deficient. Taking a daily supplement and eating a diet rich in calcium can easily remedy this. 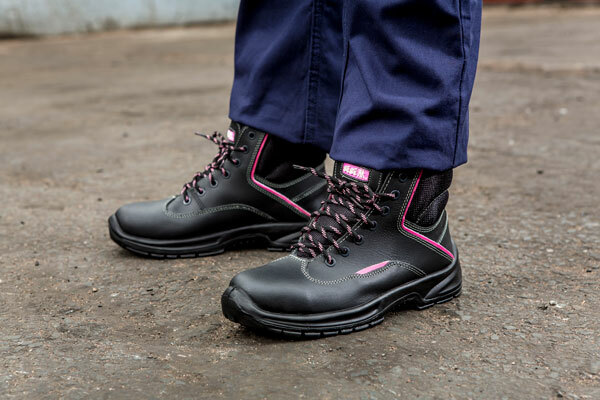 Incorrect safety shoes for ladies and men result in fatigue in the workplace. 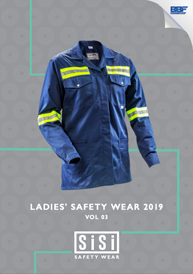 It is important to remember that although the jobs and risks faced by men and women may be the same, the kind of safety shoe required for each gender is not. Selecting a shoe created specifically for your gender and build will help to lessen fatigue. Taking regular breaks, eating more regularly and drinking sufficient water may help as well. Working in industry may require being outdoors and having to face unpredictable weather patterns. These could result in common colds, sunburn, sunstroke and even pneumonia. Wear the right protective clothing to provide warmth when it is cold and keep you cool when it is hot. Industrial environments involve harsh acids, chemicals and solvents that can cause a host of side effects. Protective clothing, gloves and safety shoes are a great way to lessen your risk of injury when handling or working around these substances. This is something that both men and women are prone to and could result in a compromised immune system, anxiety and poor concentration. Adapting to your workplace stresses through handling them in a more positive manner could help you overcome this problem. 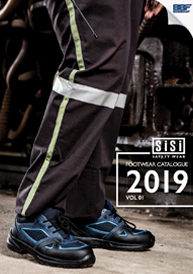 Sisi’s range of safety footwear was created with women’s needs in mind to encompass protection, styles and finishes as unique as the ladies who wear them. For more information on our range, please visit our new website www.sisi.co.za.